Welcome to Our Dental Office! 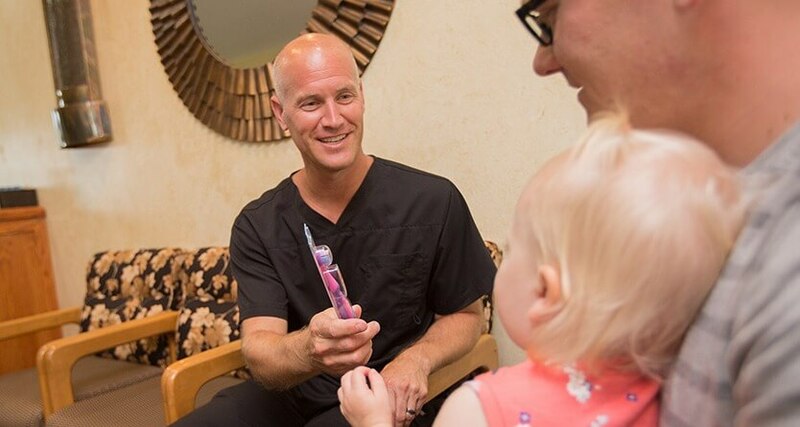 For more than fifteen years, Dr. Kalina has served families in the Mankato area with comprehensive, modern dental care and personalized service. Our team is dedicated to the needs of the entire family, including children, teens, adults, and seniors. Using the latest research and technology, Dr. Kalina can perform many traditional procedures in a way that is comfortable and minimally invasive. For example, using dental lasers, Dr. Kalina can treat tooth decay, prepare teeth for restorative care, and sculpt or reduce gum tissue – with utmost ease and comfort! Building a foundation of trust is vital to our success. We understand how uneasy some patients may feel about their dental visits. 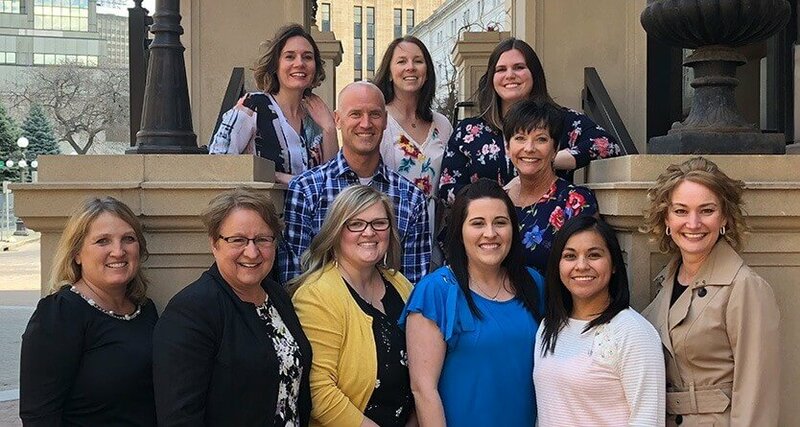 Our entire team is committed to providing exceptional, personalized care in a relaxed environment in order to make your visits as comfortable and pleasant as possible. 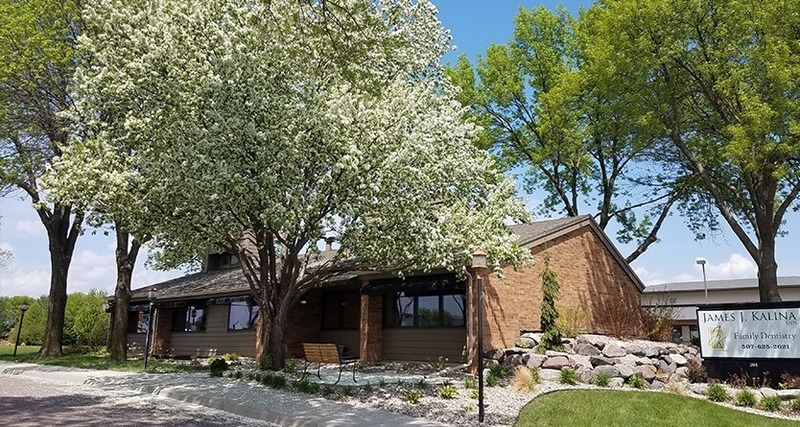 Our conveniently located Mankato office uses the latest in modern technology, including digital x-rays, digital record keeping, laser dentistry, CAD/CAM same-day crowns, inlays and onlays, and intra-oral cameras. We are able to provide the best possible care in the most efficient way possible. 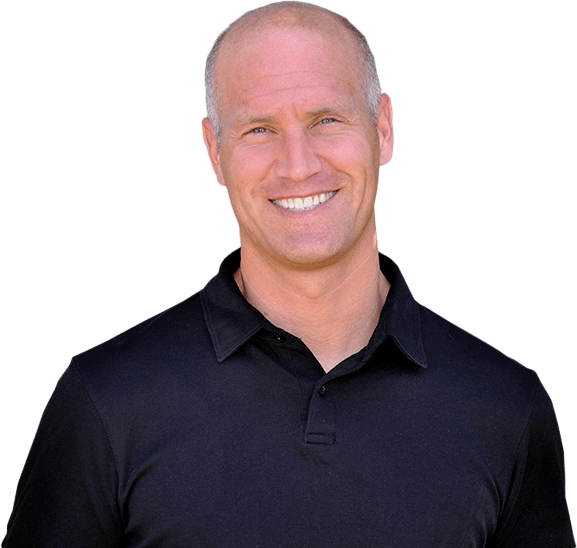 Our purpose is to serve the dental needs and desires of our patients in a warm, friendly, nurturing environment. We will deliver superior quality service, which will provide long term function and comfort with pleasing esthetics. We will educate with care, respect and trust so that our patients can choose the dentistry best suited to their needs and desires. Call our Mankato dental office to schedule a new patient exam, cosmetic consultation, or second-opinion visit with Dr. James Kalina. 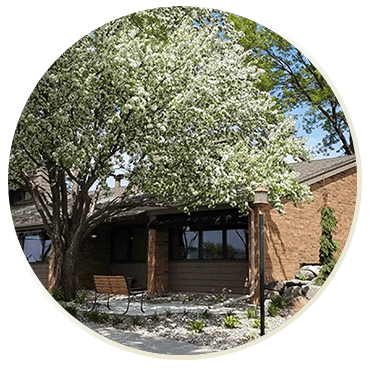 We’re happy to serve patients throughout Southern Minnesota.